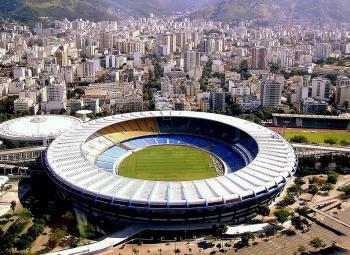 The 2016 Summer Olympics of the XXXI Olympiad will be held in Rio de Janeiro, Brazil from August 5 to 21, 2016. 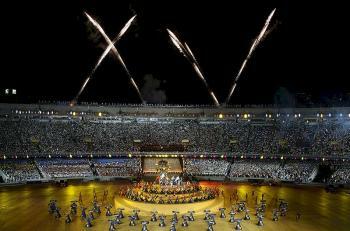 The 2016 Summer Paralympics will be held in the same city and organized by the same committee, and are scheduled to be held from September 7 to 18. 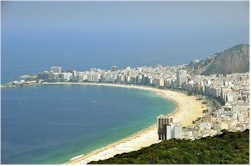 The Rio 2016 Summer Olympic Games will be the first edition held in South America, the second in Latin America (after Mexico City). 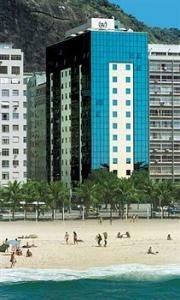 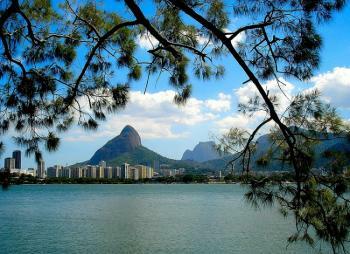 Barra da Tijuca will host most of the venues of the Olympic and Paralympic Games in 2016. 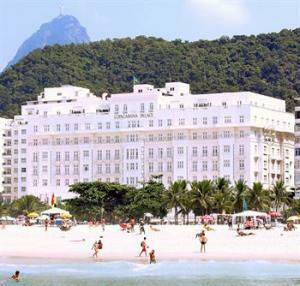 The rest will be located in three other zones: Copacabana Beach, Maracanã and Deodoro; Barra da Tijuca will also house the Olympic Village. 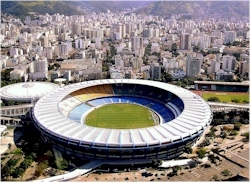 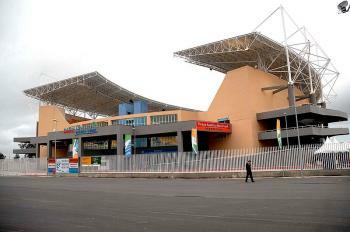 Besides the Maracanã Stadium, the football matches will also take place in Salvador (Arena Fonte Nova), São Paulo (New Corinthians Stadium), Belo Horizonte (Estádio Mineirão) and Brasília (Estádio Nacional de Brasília).